A new study published in Science Advances shows that the main features of natural climate variability over the last 3 million years can be reproduced with an efficient model of the Earth system. The Quaternary is the most recent geological Period, covering the past ~2.6 million years. It is defined by the presence of glacial-interglacial cycles associated with the cyclic growth and decay of continental ice sheets in the Northern Hemisphere. Climate variations during the Quaternary are best seen in oxygen isotopes measured in deep-sea sediment cores, which represent variations in global ice volume and ocean temperature. These data show clearly that there has been a general trend towards larger ice sheets and cooler temperatures over the last 3 million years, accompanied by an increase in the amplitude of glacial-interglacial variations and a transition from mostly symmetry cycles with a periodicity of 40,000 years to strongly asymmetric 100,000-year cycles at around 1 million years ago. 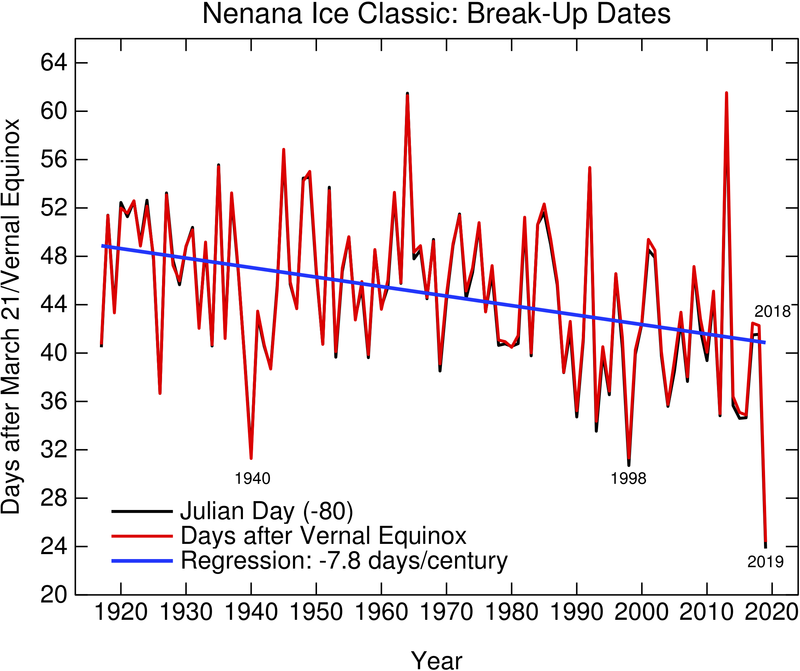 However, the ultimate causes of these transitions in glacial cycle dynamics remain debated. 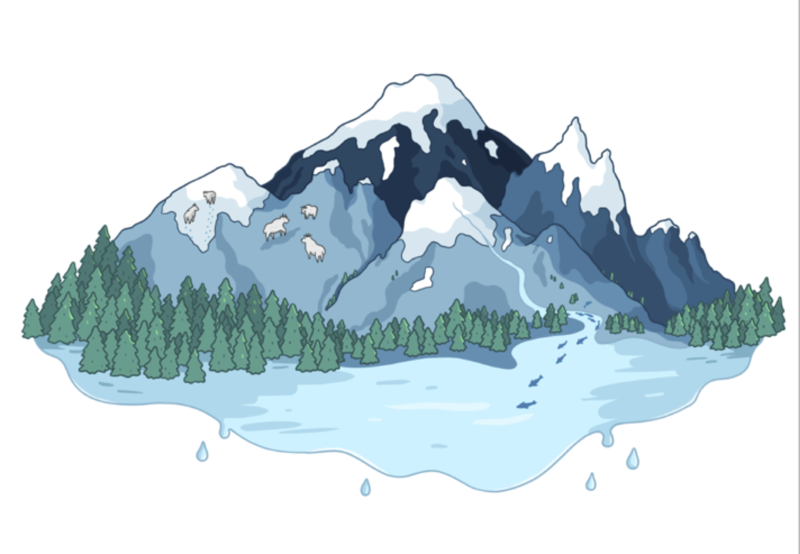 A view of how alpine glaciers in the Pacific Northwest fit into the broader ecosystem (Megan Pelto, Jill Pelto). This month’s open thread on climate science topics. This month’s open thread for climate science discussions.